Some pilots at Buttonville Airport are upset the control tower will close. The decision to close the control tower at Markham's Buttonville Airport this summer has some pilots worried about safety. Mark Brooks, an instructor with a flight school at the airport called Canadian Flyers Inc., says getting rid of the tower is the wrong move. That's because Buttonville serves as a hub for commercial and recreational pilots as well as student flyers, and it's in a residential area on a flightpath to Toronto's Pearson International Airport. "With all this mix of different traffic we need a tower here," said Brooks, who has been flying in and out of Buttonville, near Highway 404 and 16th Avenue since 1996. He also said the airport offers overflow relief for jets that can't land at Pearson if it's too busy. Brooks described typical days teaching flight students to a maximum of 2,500 feet, with pilots travelling higher than that requiring permission from Pearson. When you add recreational pilots who are in the same airspace, any discrepancy in procedure could be dangerous, he explained. "The danger is from wake turbulence more than a direct impact," he said, and the tower operator monitors all of the activity and advises pilots on movement. Closing the tower, "is really downloading the responsibility of separation down to the pilot. And the busier the air space the harder it is for the pilot to keep themselves separate." Takeoffs and landings at Buttonville have seen a steep decrease in recent years, according to Nav Canada, the non-profit, private corporation that owns and operates the country's civil air navigation service. In the spring of 2017, Nav Canada conducted an aeronautical study at the Markham-based airport, which included an assessment of the need for the control tower. 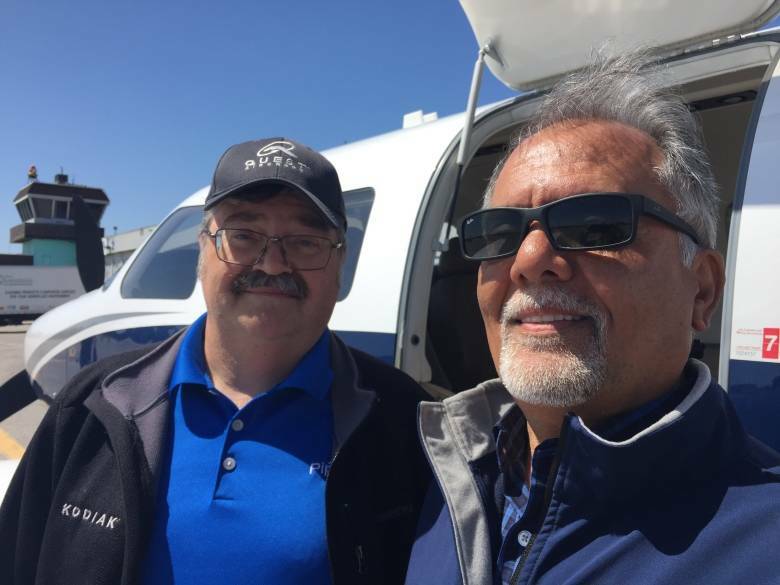 Mark Brooks, left, and Massoud Ghahremani fly at Buttonville Airport. Ron Singer, the corporation's spokesperson, said the study "examined all of the potential risks and safety issues" and included consultation with stakeholders. "Before any decision is made we go through a lengthy and rigorous process," he said. Airports require 60,000 takeoffs and landings per year in order to have a control tower, Singer said, though there are exceptions like Windsor, which operates in international airspace, and Gander, which is an emergency hub. According to Statistics Canada, Buttonville had 26,108 in 2017, whereas in 2014, it had 84,547 with a peak average of 363 daily in June of that year. Nav Canada "considers the level of traffic, the type of traffic, time of day — everything in terms of the operation at the airport," Singer said. It then identifies risks and decides "if this is something that would not have any impact on aviation safety for the airport." A recommendation to close the tower was sent to Transport Canada, which concurred with the finding in March. Many believe the steep decline was a result of Cadillac Fairview acquiring the property with plans to close the airport. Shahan Helvadjian's plane is stored at Buttonville for part of the year. That drove a lot of users, including the Seneca College aviation school, to other local airports, Brooks explained. But he said now the airport is becoming busier as the Cadillac Fairview development has stalled and flight operations continue with expectations that the airport will remain open for at least five years. Brooks acknowledged Nav Canada did its due diligence but "the time in which they took the snapshot of data is no longer valid." 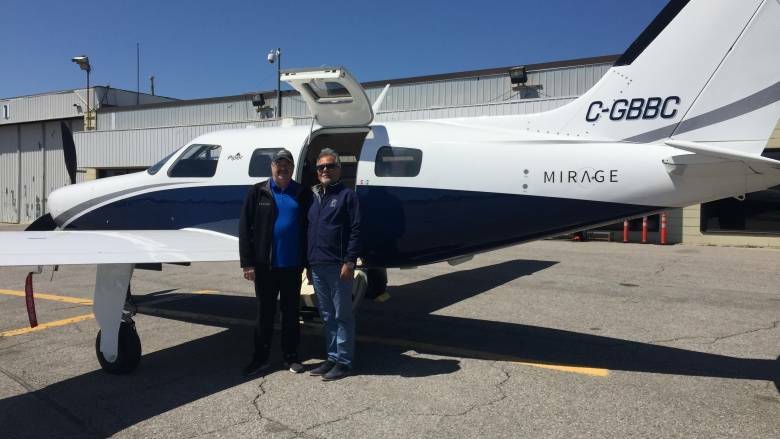 Shahan Helvadjian, who has flown commercially and recreationally for decades and stores his plane at Buttonville for half the year, says the airport is still safe without a tower. "But there's a little bit more margin of safety when there's a tower there," he said. 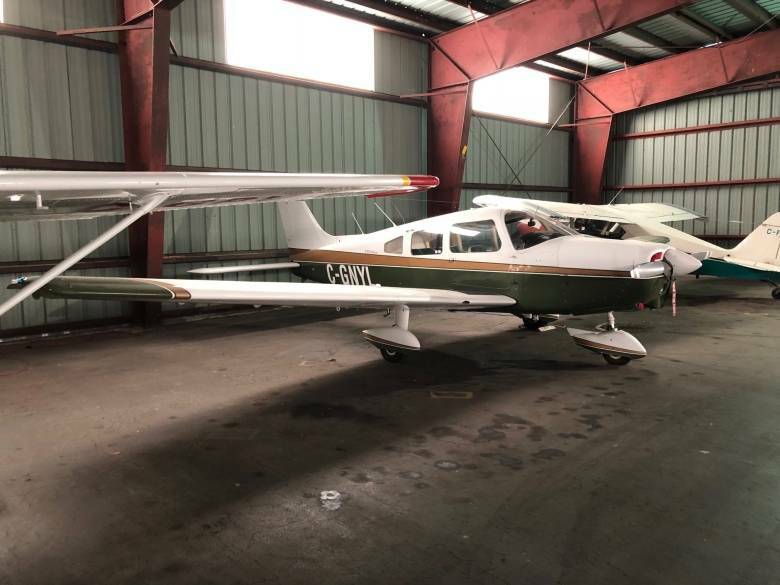 Private plane owner Massoud Ghahremani said recently flying his Cirrus he could visually track three planes, though the radar indicated there were 10 in shared airspace. 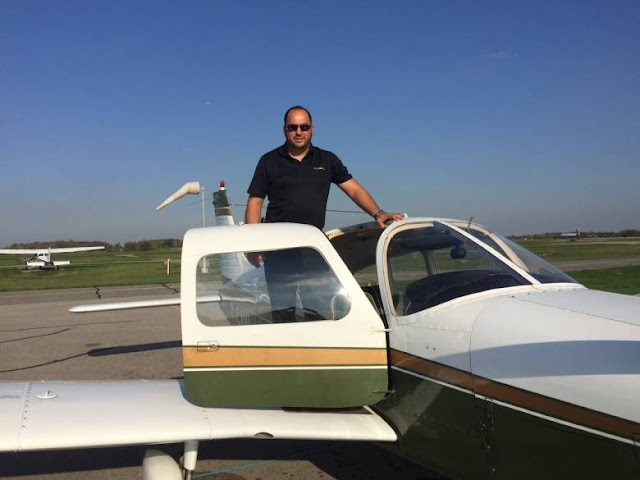 Pilot Shahan Helvadjian with his private plane. He relied on the tower operator to control that many pilots wanting to land. Operating without a tower "works in an airport like Parry Sound which is very few planes flying, is smaller than this and it's in the middle of nowhere," Ghahremani said. "It just doesn't work over here," he added. Ghahremani said he has written Nav Canada with his concerns. Singer, Nav Canada's spokesperson, agreed "there was a slight uptick" in flight traffic in recent months but said that wasn't enough to reverse the decision. "To say this was done without any rigorous consideration of safety concerns would just be wrong," he said. Though there are 152 airports nationwide, only 41 currently have control towers. Singer said about eight positions are affected but there will be no job losses as a result of the closure in July.